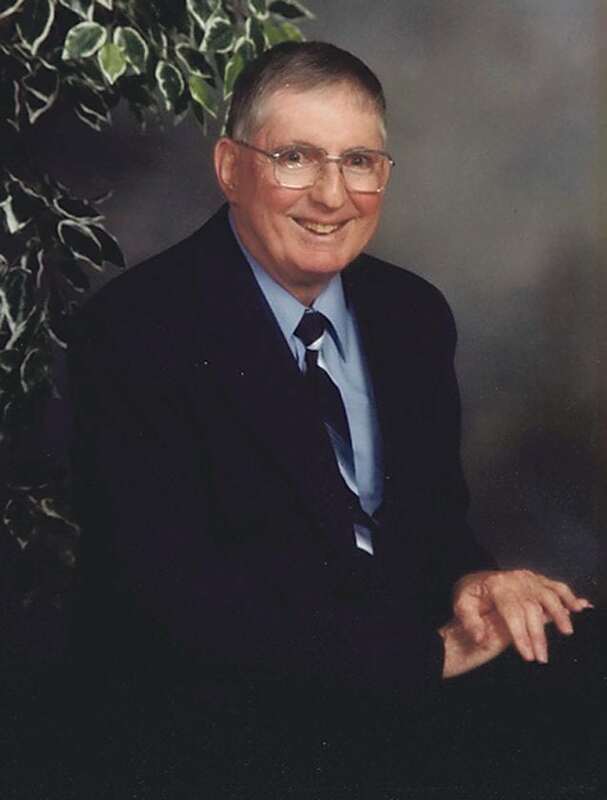 Patrick Michael Sheehan, Jr., of Warren, Pa., died Sunday, September 9, 2018 at Cambridge Warren, Warren, Pa. He was born in Warren, Pa. to the late Patrick J. and Mary L. Cooley Sheehan. Pat was a lifelong Beech Street resident and a 1954 graduate of Warren High School. He was employed with the Blair Corporation as a stock clerk, working there since January 12, 1966, retiring in 1996 after 30 years employment. He previously was employed with the former Miller Dress Shop for 13 years. He was a member of St. Joseph R.C. Church and a former member of the church New Beginnings Group. He was a member of the Warren Senior Center. Pat enjoyed traveling, especially to Hawaii and Ireland. He also enjoyed spending time with his friends. He is survived by several cousins, and great friends, Raymond and Beverly Swanson of Warren, Pa. and their children, who affectionately called him Uncle Pat, Mark Swanson and wife, Marissa of Bethel Park, Pa., and Pamela Pasko and husband, Bob of Gibsonia, Pa. In addition to his parents, he was preceded in death by his best friends, Walter and Violet “Vi” Swanson.